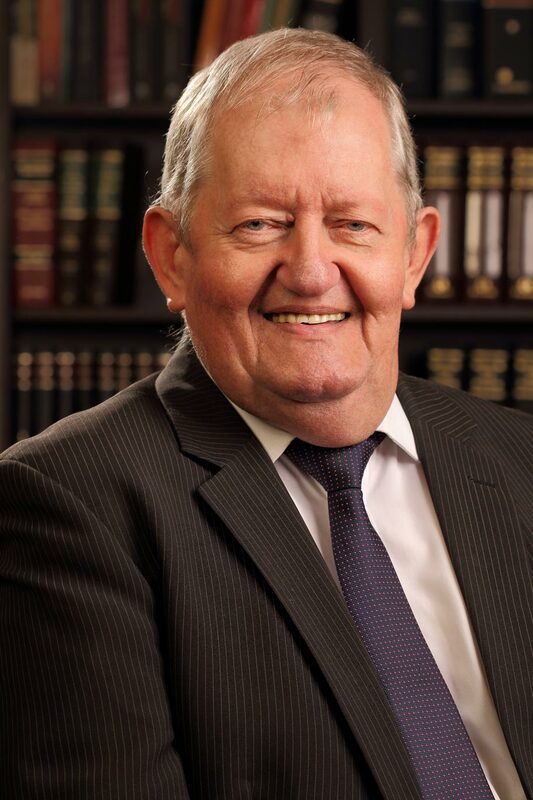 Pieter Roos is currently a Director at Van Zyl’s and was admitted as a practicing attorney during 2010. After commencing his professional career during 2005 as candidate attorney with Van Zyl's Incorporated, he practised as professional assistant until July 2011, whereafter he was appointed as a Director of the firm. Pieter specialises in property valuations and the registration of bonds and estates. Aside from being a culinary fanatic, Pieter is an active Lions Rugby supporter and enjoys expanding his knowledge of various literature, music and languages.